Welcome to the first of our special Festive Collection classes. Join us for a fun packed and creative day making some delicious treats, which you can freeze and enjoy later. Angela has chosen some of her favourite dishes including two stunning main course showstoppers and a French classic dessert that will wow your family and guests over the Festive Season. Your day will include a fabulous lunch with bubbly to really put you in an early and organised festive mood! 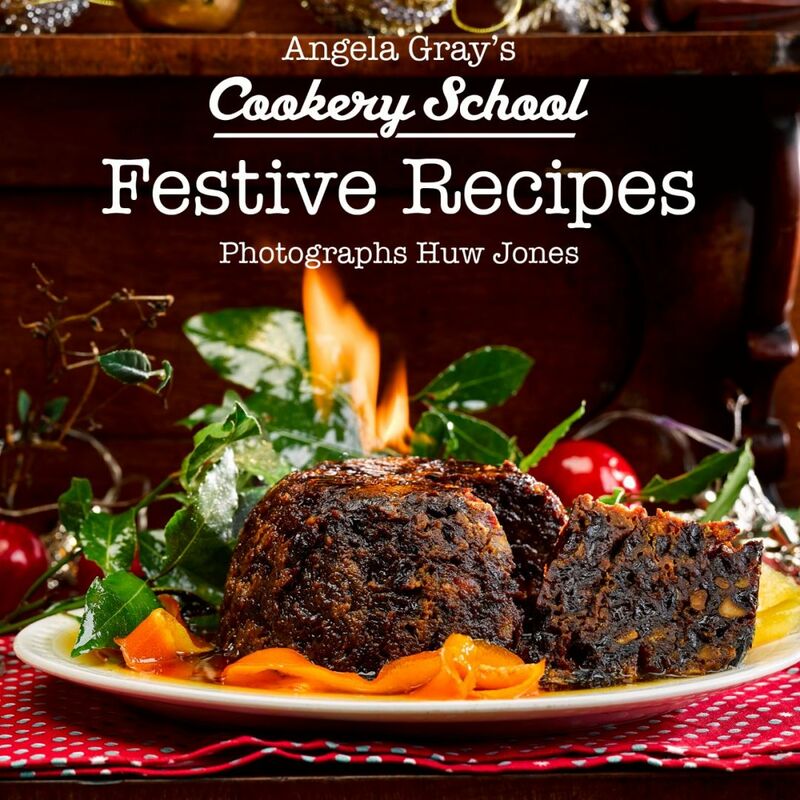 All guests will receive a signed copy of Angela’s Festive Collection Recipe Book to help you plan for a stress-free Christmas this year.